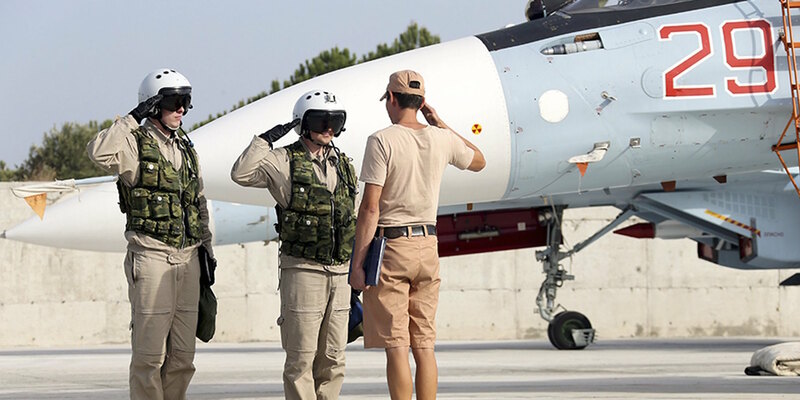 When Russia’s President Vladimir Putin declared that he was withdrawing the bulk of Russian troops from Syria, he once again – and probably not for the last time – revealed Russia’s flexibility in foreign policies, thereby exerting profound influence on world politics and international relations. 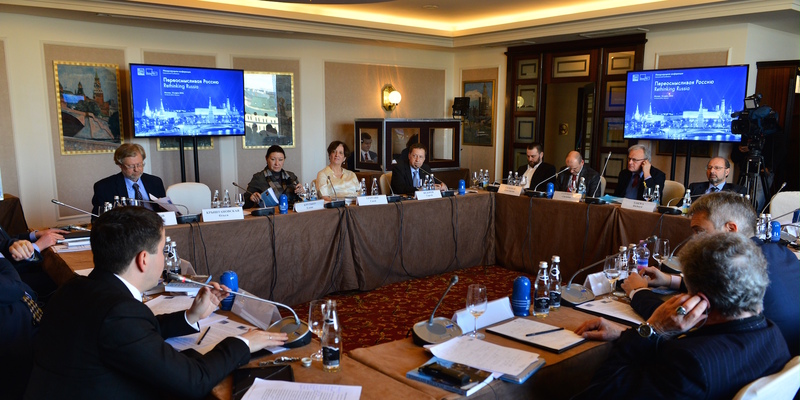 An international conference Rethinking Russia, organized by the Rethinking Russia Think Tank and the Institute of Socio-Economic and Political Studies Foundation (ISEPR), was held in Moscow on March 14. The conference was attended by two dozen Russian and foreign experts in political science, sociology, economics, and law, including ISEPR Director Dmitriy Badovskiy, French statesman Ivan Blot and others. 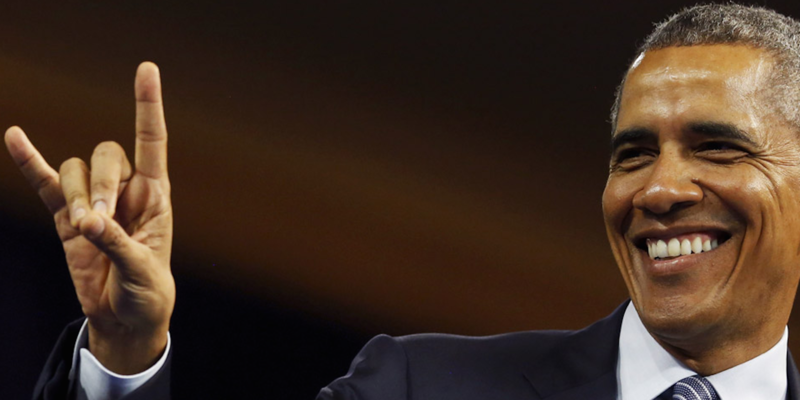 The event grabbed the headlines in mainstream Russian and foreign media. 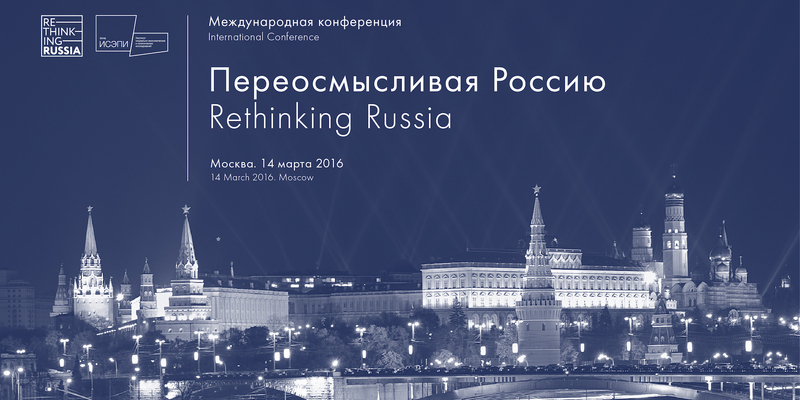 On March 14, 2016, the International Analytical Center Rethinking Russia will hold the Rethinking Russia international conference at the Kempinski Baltschug hotel in Moscow. 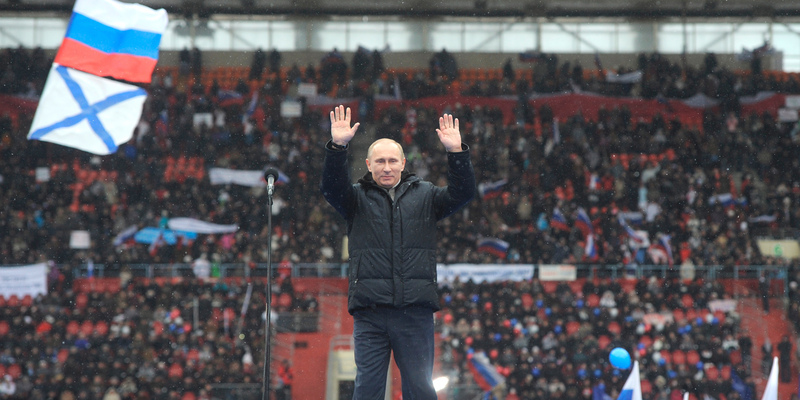 The results of a recent opinion poll show without any doubt that the majority of the Russian population supports president Putin because his policy is considered consistent with the desires of the people. 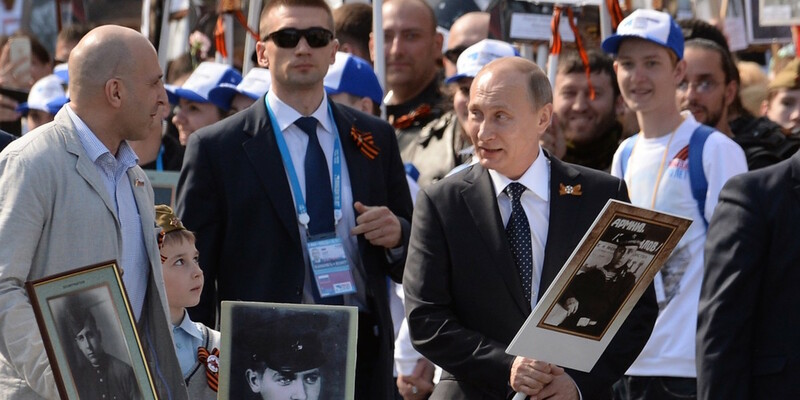 The recent research by the VCIOM polling agency indicates that the percentage of Russians willing to vote for Vladimir Putin at the 2018 upcoming presidential elections has reached its four-year peak. 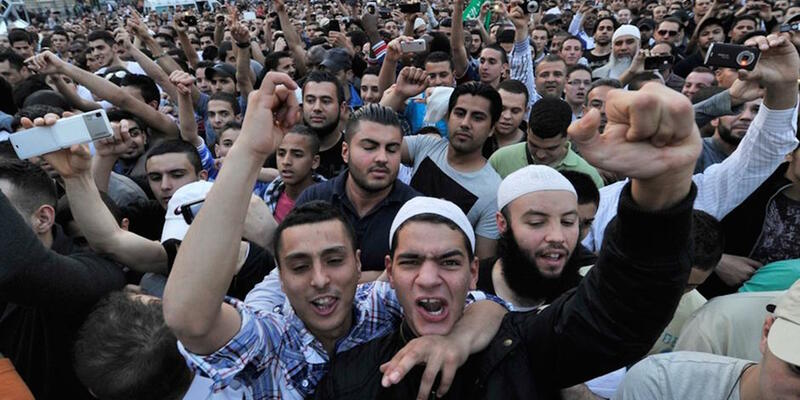 The main problem with the radical Islamism is its seduction among young people in many countries. The revival of traditional values is exactly what could prevent Islamism from spreading in the West. 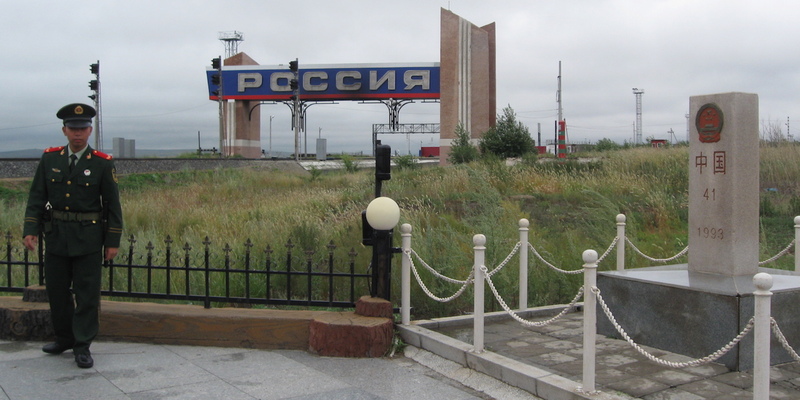 The overland Silk Road Economic Belt comes up against a major power: Russia. Most of the countries targeted by China for inclusion in the Belt are members or potential future members of the Russian-dominated Eurasian Economic Union. The competing Russian and Chinese economic initiatives have the potential to reignite the 400-year contest between Russia and China for influence over the heart of Eurasia. 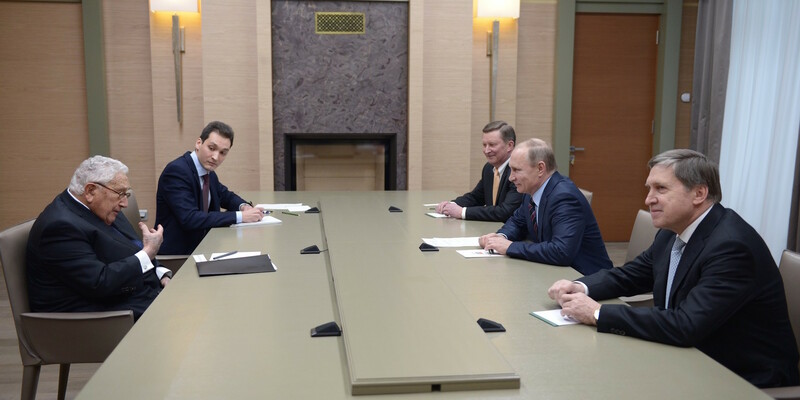 Kissinger’s recent meeting with Putin is most welcome. On its own, it won’t change anything – the two men have known each other a long time and have met on numerous occasions. Still, their encounters provide a useful means by which the Russian leader can learn what American elites are thinking, and by which Washington can acquire a more accurate picture of Russian desires. 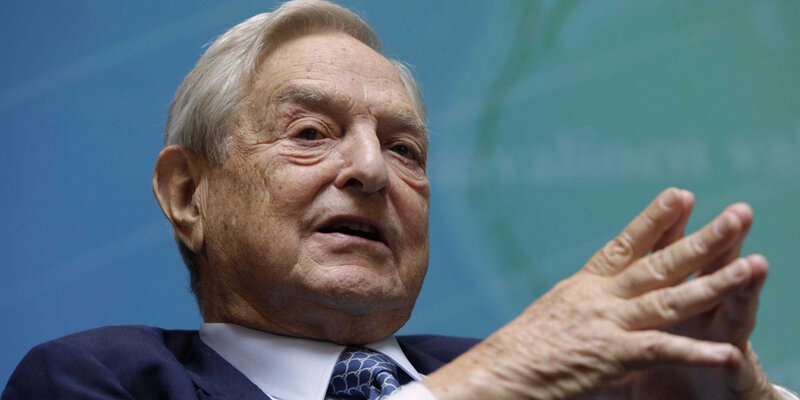 George Soros, the billionaire investor whose own native country of Hungary accused him of “betraying Europe” by supporting refugees escaping war-torn regions of the Middle East has turned around and blamed Vladimir Putin for the crisis.